Market Shares: Though the market has remained relatively flat for years, market shares are changing as online sales are gaining and new players are emerging. Still, six underwriters control 90% of the market share. Warranty Report: The makers of network gear are generally seeing lower warranty costs, though their reserve funds are barely able to cover claims. And there's a new market leader, in terms of both the size of their warranty budget and the way they've been able to steadily reduce costs over time. Vehicle Service Contract Underwriters, Part 2: Numerous corrections need to be made, and multiple explanations need to be given, before we can move on to the final phase: Tracking the administrators. And it's becoming obvious that the reason there's so little market research on the VSC industry may be because there's so many moving parts to consider. Computer Industry Warranties: For most of the major players, sales declines caused relative warranty costs to increase. Turmoil in other industries caused a major PC maker to become the biggest warranty provider in the U.S. And for the lucky few, sales rose and warranty costs fell, despite a tough market full of customers still reluctant to spend. 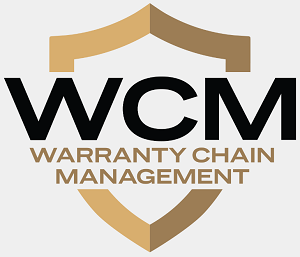 Worldwide Computer Warranties: Thanks to exact data for U.S. product warranties and good data for worldwide market shares, we can estimate a worldwide figure of $12.3 billion for IT hardware warranties and $4.9 billion for PC warranties. With mobile phones, however, the precision drops because so much of the industry is based in Asia and Europe, where warranty data remains relatively scarce. 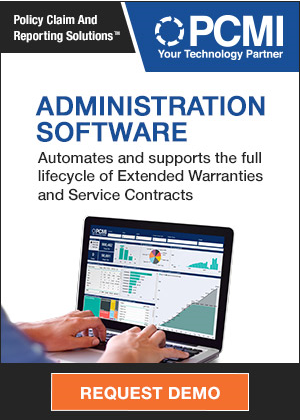 Copy/Print/Scan/Fax Warranties: While in this digital era it has become increasingly difficult to find standalone office machines on the market, it has also become very difficult to find anything for sale with more (or less) than a year's warranty.